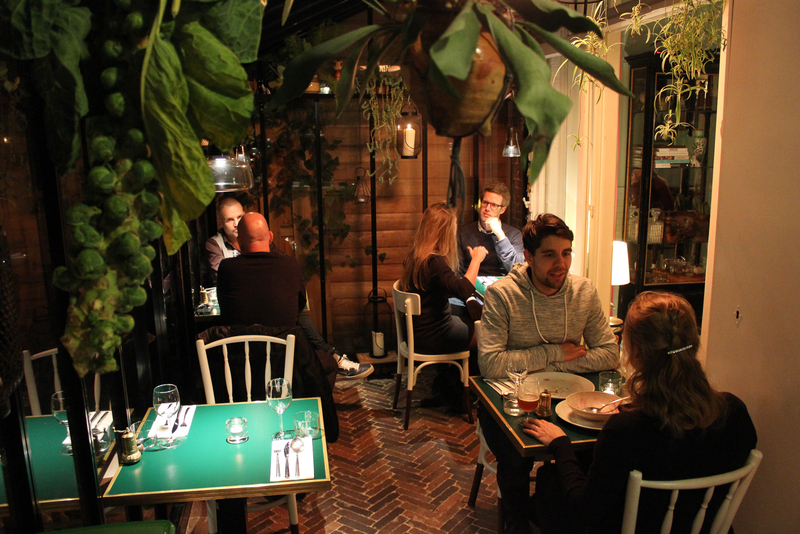 Former living room restaurant grew out into a ‘real’ restaurant, offering vegan fine dining. 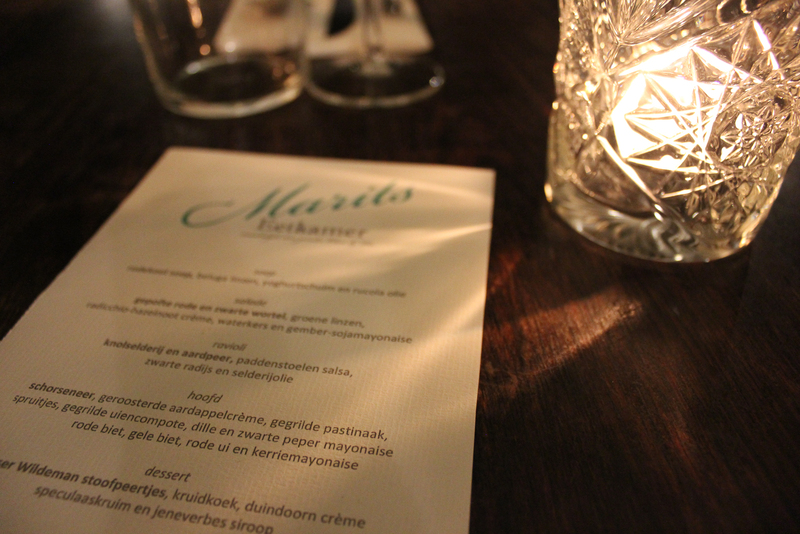 Open three days a week, menu changes gradually week by week. 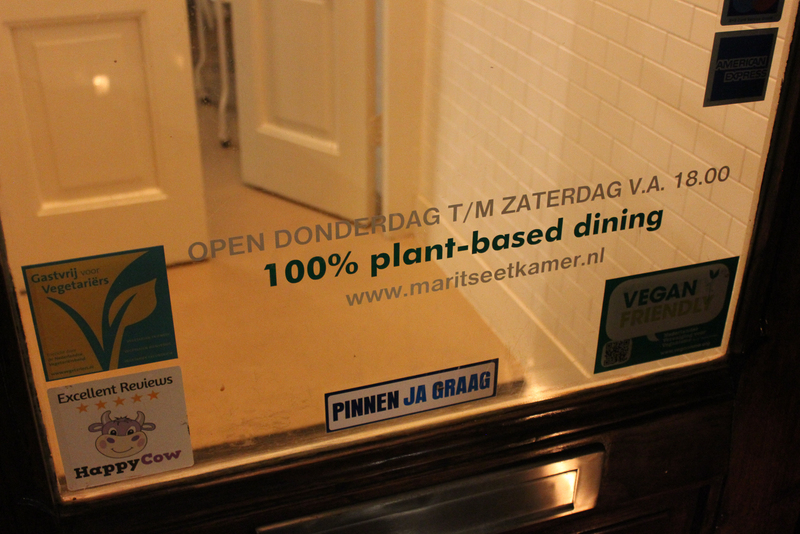 In 2013 Marit Beemster starts a living room restaurant in her house in Andreas Bonnstraat, Amsterdam East. 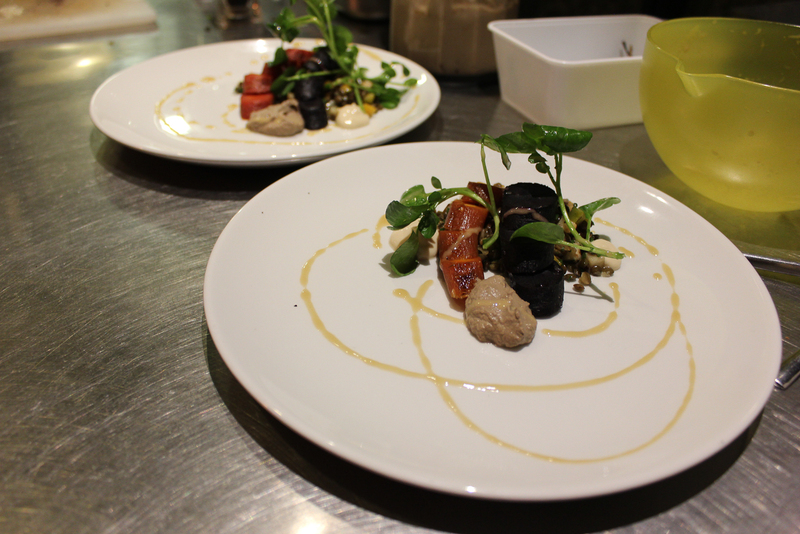 The restaurant is vegetarian, with a focus on cooking with fresh seasonal vegetables. Four years later she teams up with her partner Gino Marengo and they decide to use the space solely for the restaurant, while living elsewhere. 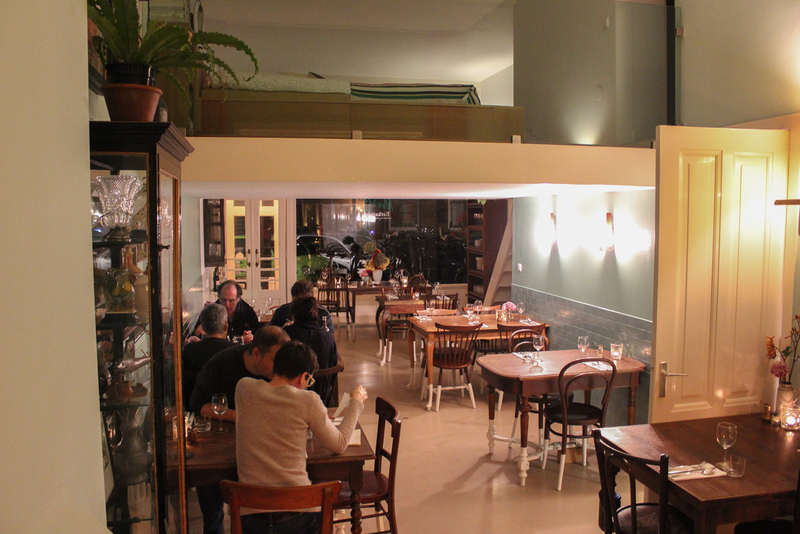 So the name also changes from Huiskamerrestaurant (‘living room restaurant’) to Eetkamer (‘dining room’). 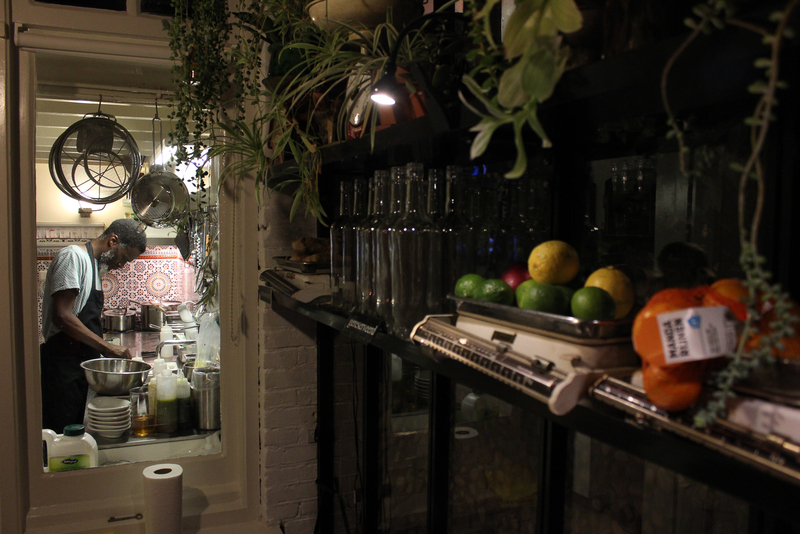 The space also expands with a beautiful greenhouse part connected in the back, with a view on the tiny garden. And, the menu turns fully vegan! There’s no a la carte menu but a set menu instead. You can choose how many courses you want, up until five. The main focus of the dishes is on fresh seasonal vegetables, which also determines to some extent the changes in the dishes – the menu changes gradually week by week! 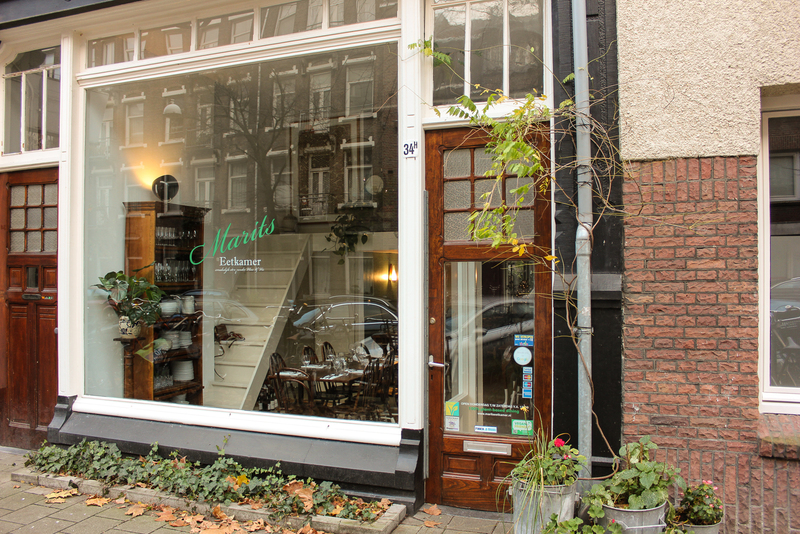 Marit’s Eetkamer is located in a beautiful quiet street just off Oosterpark. The restaurant itself is bright and spacious, interior beautiful and stylish. Both owners have a background in design, which shows! The mezzanine – there’s still a bed on it but the floor is not really in use – is a remnant of the time Marit was actually living here. 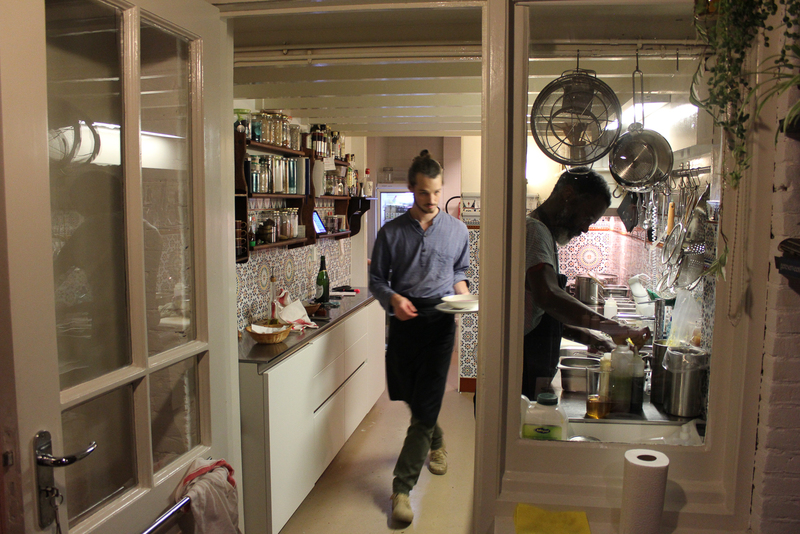 Every first Monday of the month Gino hosts his side project restaurant Patu, at Marit’s Eetkamer. 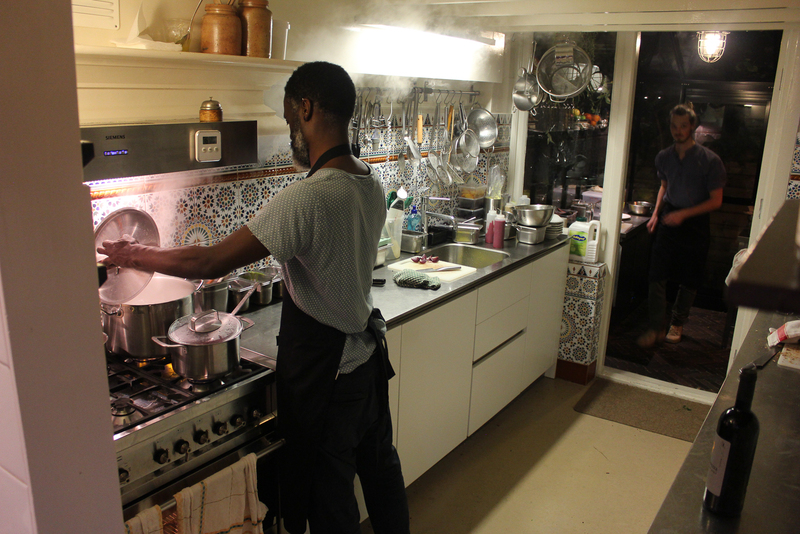 During these dinners he focuses on vegan Surinamese fusion food. Check it out on his Instagram page.